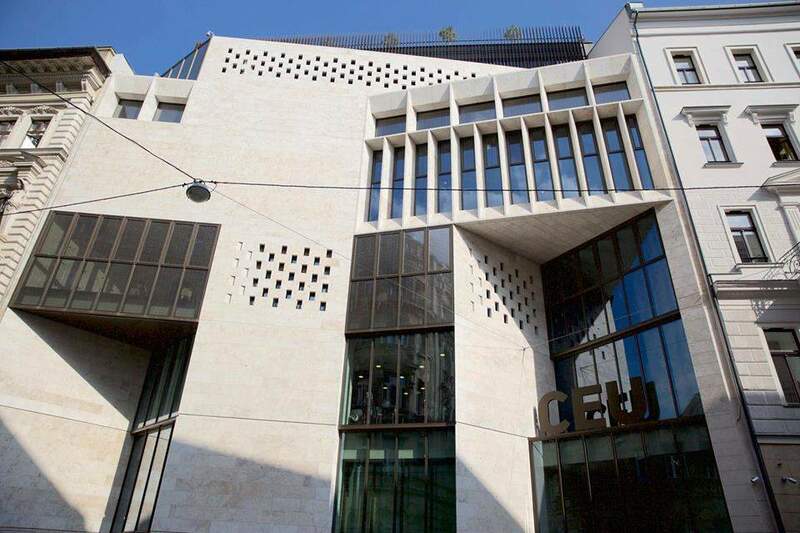 CEU prepares to move to Vienna? 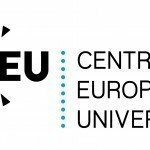 After the declaration back in May that the Central European University (CEU) intends to stay in Budapest, it seems like times have changed since then. 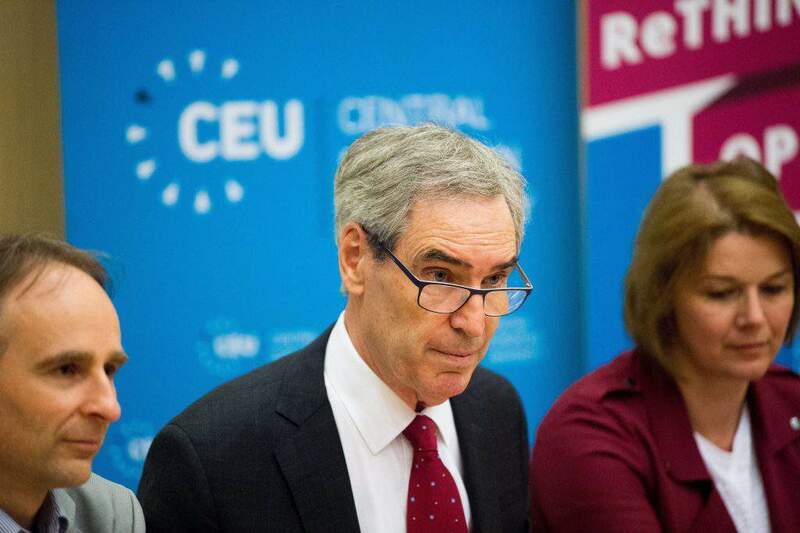 This past Friday, Michael Ignatieff, the rector of the Central European University, has informed both students and teachers of the institution that, although they would still like to remain in Budapest, if they cannot get to an agreement with the government, they will have no choice but to move to Austria – reports 444.hu. On the other hand, students and teachers have also been reassured that CEU would continue the taught programmes as well as all their scientific work no matter what. They added that all their programmes will be offered, come September 2019. 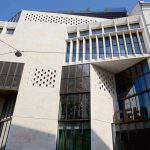 However, Ignatieff emphasised that the necessary funds are at their disposal for operating the university in Vienna, no matter which scenario might come into effect. If the university really has to move to Vienna, the students that had started their courses in the Hungarian capital can rest assured that they will be able to finish their studies in the same city in the 2019/2020 school year. 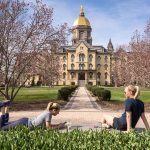 The move to Vienna will only affect new students. Michael Ignatieff, rector-president of the Central European University (CEU). Although the plans to move to Vienna are not final yet, the most important steps, such as securing a place for teaching, and the necessary accreditation, are close to being finalised. 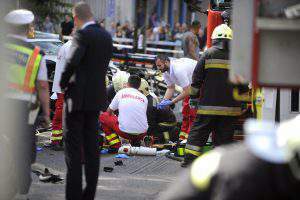 There are plans to hire a new project manager for Vienna who keeps contact with all departments and organisational units and prepares a plan for the possibility of moving remaining the only option. 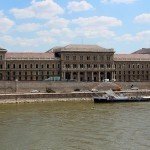 If CEU ends up remaining in Budapest, then it will be the task of this new project manager to deal with everything related to the two Bachelor’s courses and the one Master’s programme to be launched in Vienna in 2020, along with all the other courses offered on the new campus that do not promise a paper at the end. 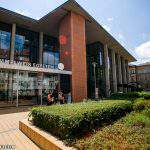 the university managed to comply with the conditions set out in last year’s law. 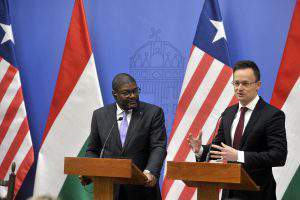 Nevertheless, Péter Szijjártó, when asked about this, pretended he had no idea what this agreement was that the government should be signing. 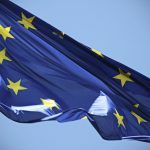 Tibor Navracsics, EU commissioner responsible for education, revealed in an interview on Friday that one of his goals is ensuring that CEU remains in Budapest and that he hopes the institute will be able to cooperate with the government. 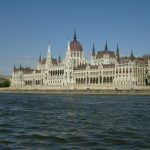 For more news, check out this article about the percentage of foreigners coming to study in Hungary. 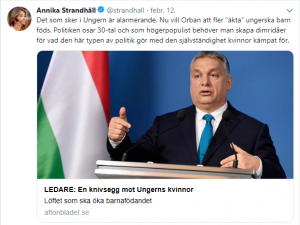 "The #government is setting these #conditions because it wants #CEU to leave #Hungary"
should begin as planned at the Origo Studios…while we wait for Mayor Tarlos to shut of the Water & Electricity at 9-11 Nador u. Please move as soon as you can. It will be a good thing for Hungary. Very nice touch Juhászbáchi !! 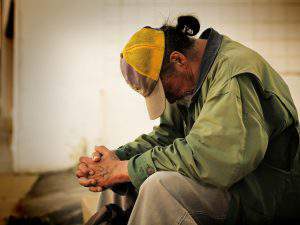 The #regulations are aimed at "#saving #lives"